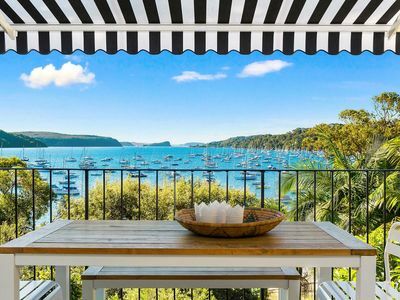 Enchanting water views just metres from your front door. 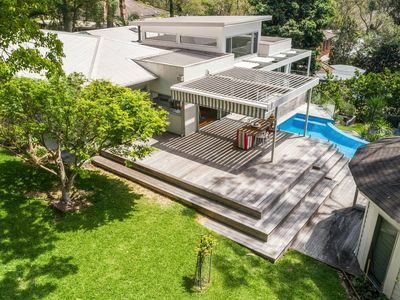 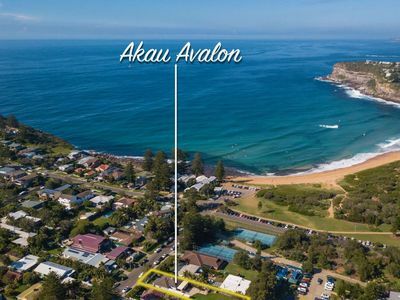 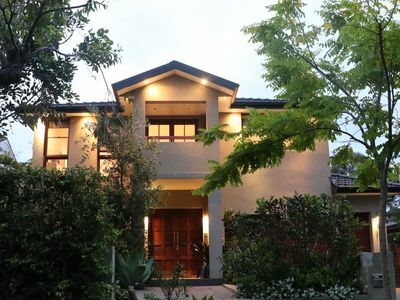 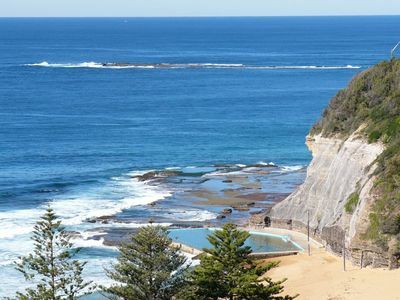 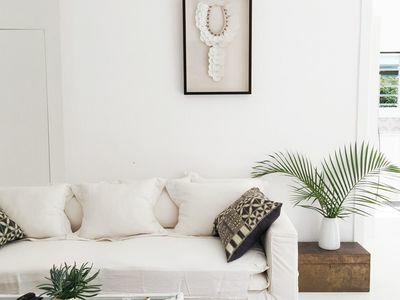 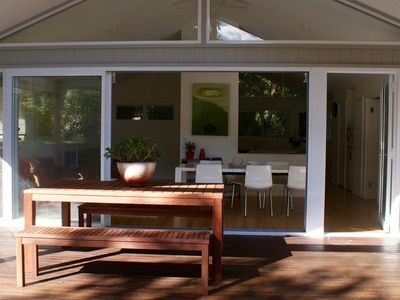 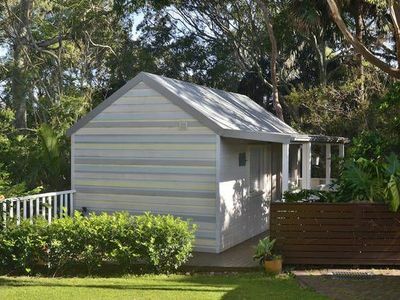 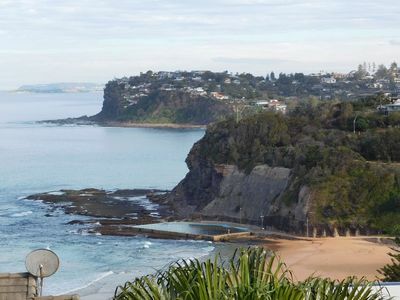 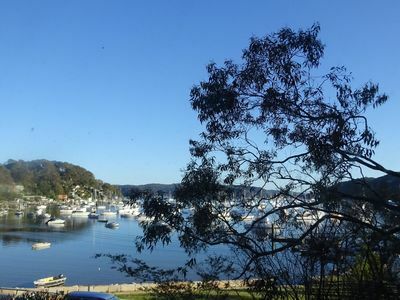 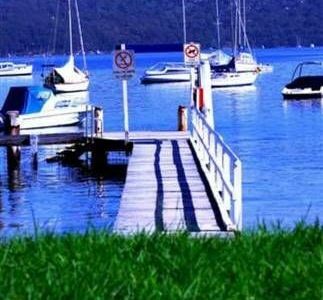 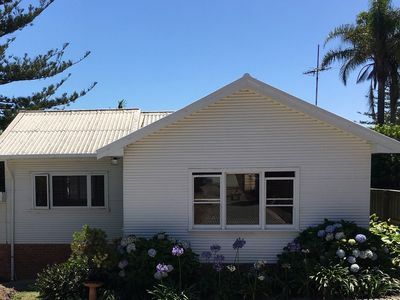 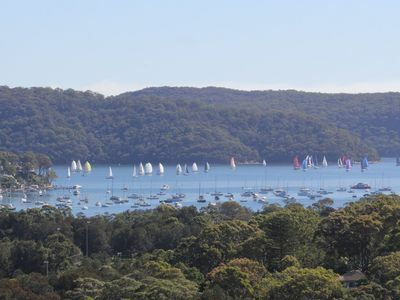 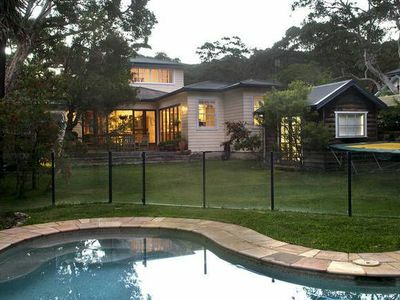 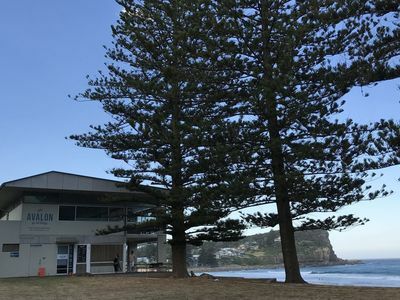 Avalon is a northern beachside suburb 35 km North of Sydney City, with cafes, book stores, a cinema and an excellent surf beach that is patrolled by the Avalon Surf Life Saving Club. 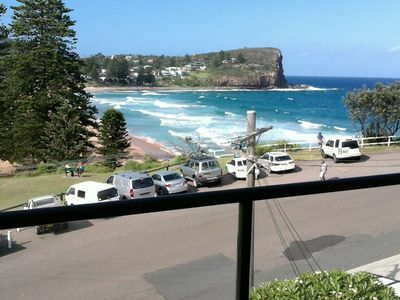 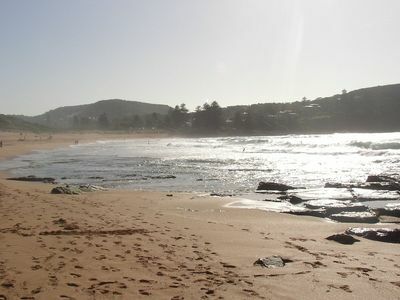 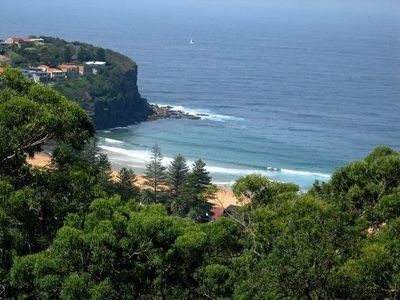 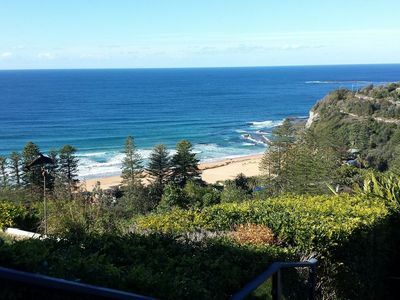 Avalon Beach is near Palm Beach and Whale Beach. 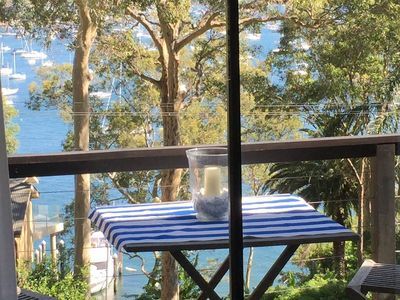 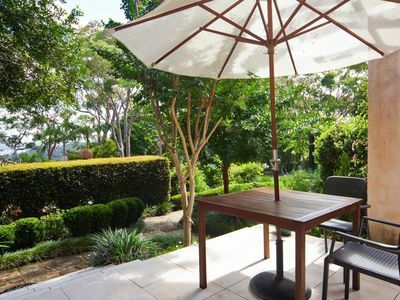 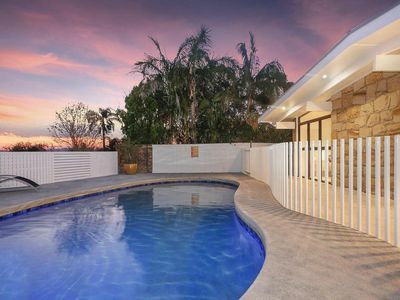 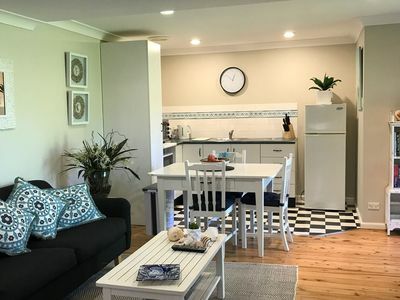 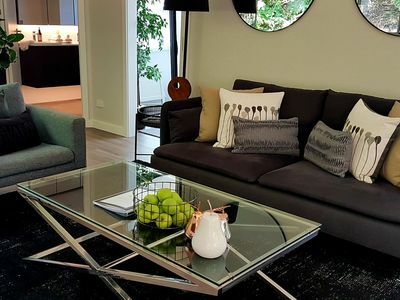 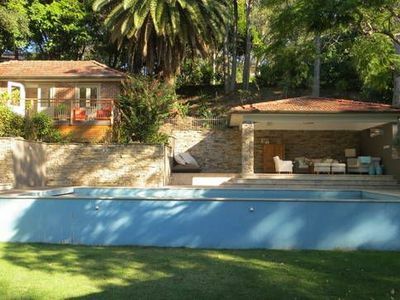 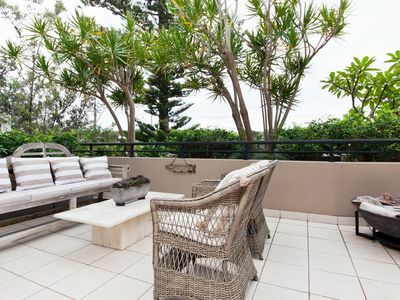 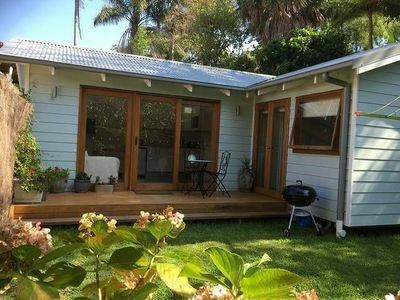 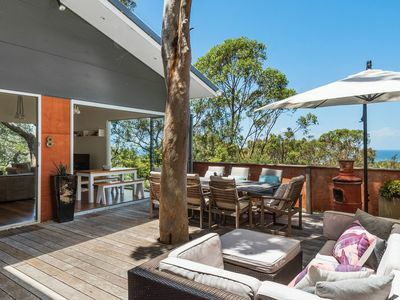 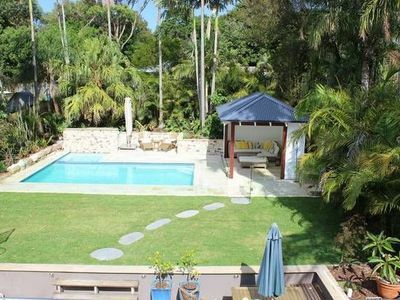 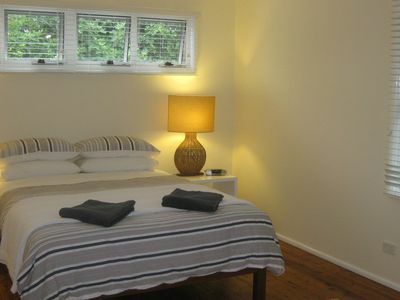 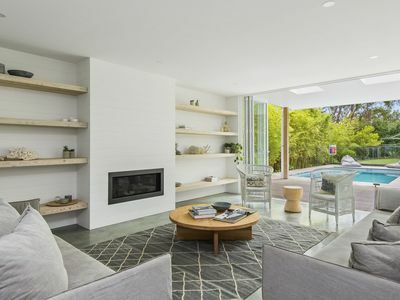 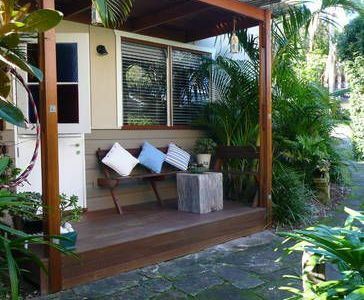 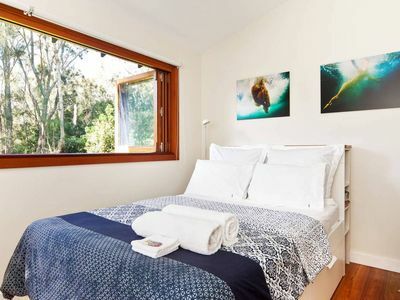 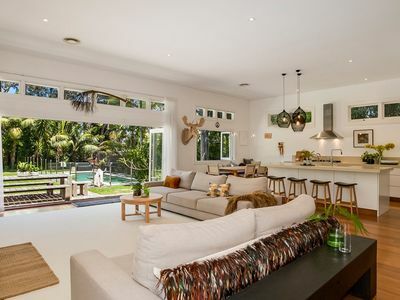 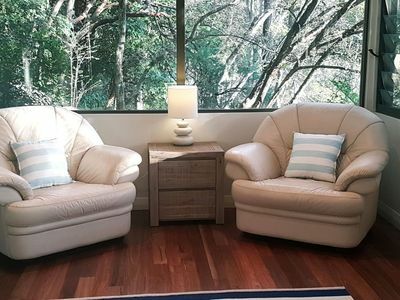 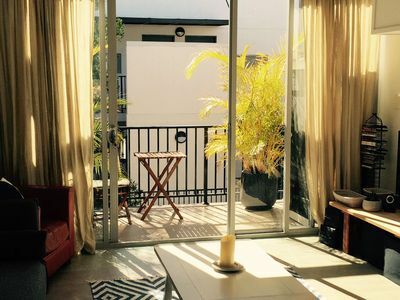 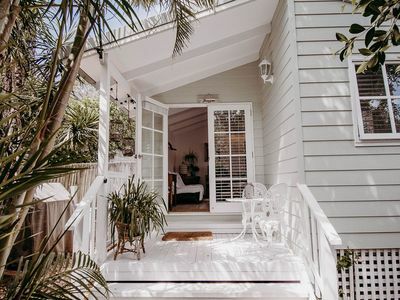 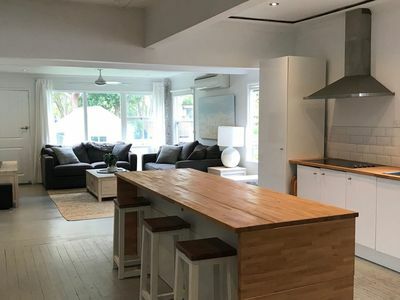 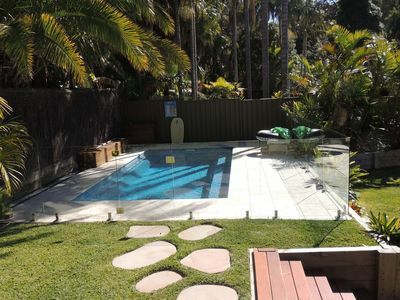 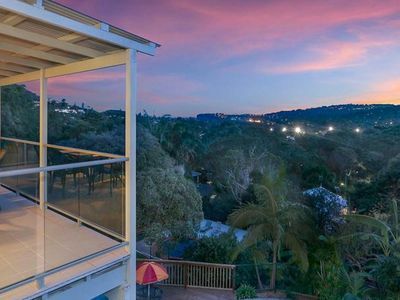 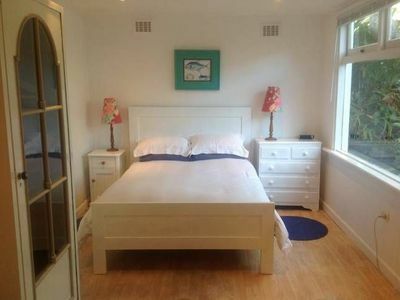 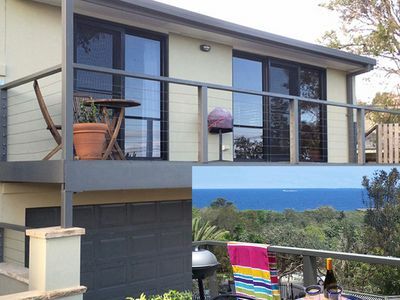 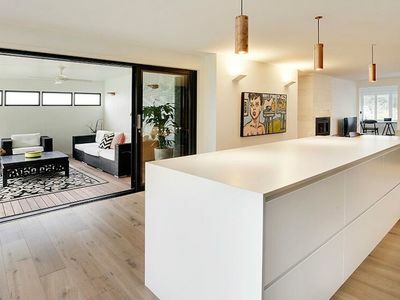 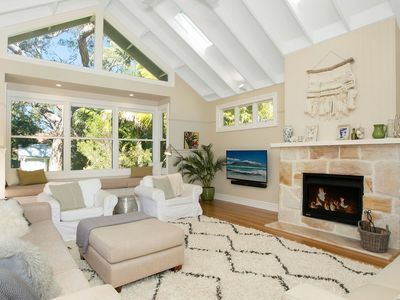 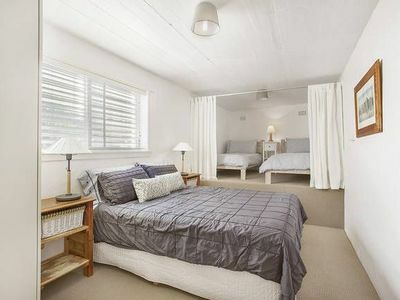 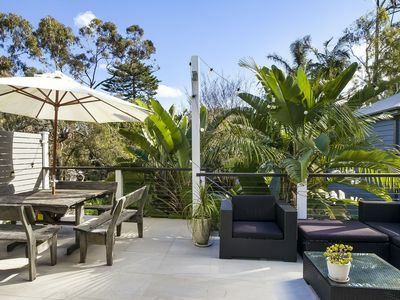 Choose from holiday rental houses, b&b accommodation, holiday apartments and more for your accommodation needs in Avalon Beach.Take advantage of discount holiday accommodation deals when you book your Avalon Beach accommodation in Sydney holiday with Stayz.